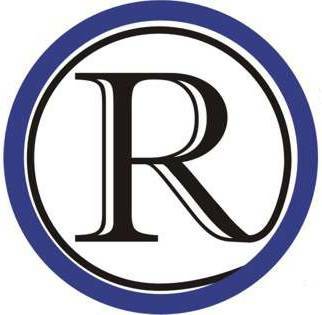 The National Scholastic Press Association awarded the 2013 Raytown High School Yearbook Ramizzou an “All-American” rating. Each year the yearbook is submitted for judging to the National School Press Association for a critique, and the All-American is the highest rating available through that process. The judge gave Ramizzou marks of distinction for concept/essentials, coverage, design, writing/editing, and photography. “I’m really proud of what our staff accomplished last year, and this year’s staff is hard at work on making another great book,” Sponsor Scott Collins said.